Overview | Contents | How to use this website | What's new? 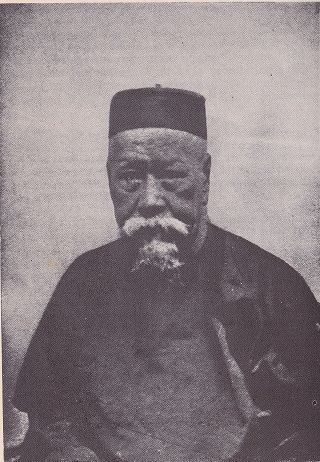 Seah Eu Chin 佘有进 (1805-1883) is remembered today as the founder of the Ngee Ann Kongsi, which is the oldest Teochew Chinese community organization and charity in Singapore. He was responsible for much of the early development of gambier and pepper agriculture here; eventually, he and his family were also involved in revenue farming. He appears in school books as one of Singapore’s early pioneers, whose rags-to-riches story is as much a morality tale as economic history. But how exactly did he make his fortune? His success was due to more than just good business sense and hard work. Business did not exist in isolation from other spheres of activity; it was shaped and motivated in many ways by kinship and other social relationships. This biography explores Eu Chin’s rise to prominence in the context of the fledgling economy of 19th century Singapore, and how politics, family, and social class were important in his ascent. It was not straightforward, and good fortune was on his side on more than one occasion. Finally, we shall consider his legacy and what his story means for Singapore’s national history. Part 1. 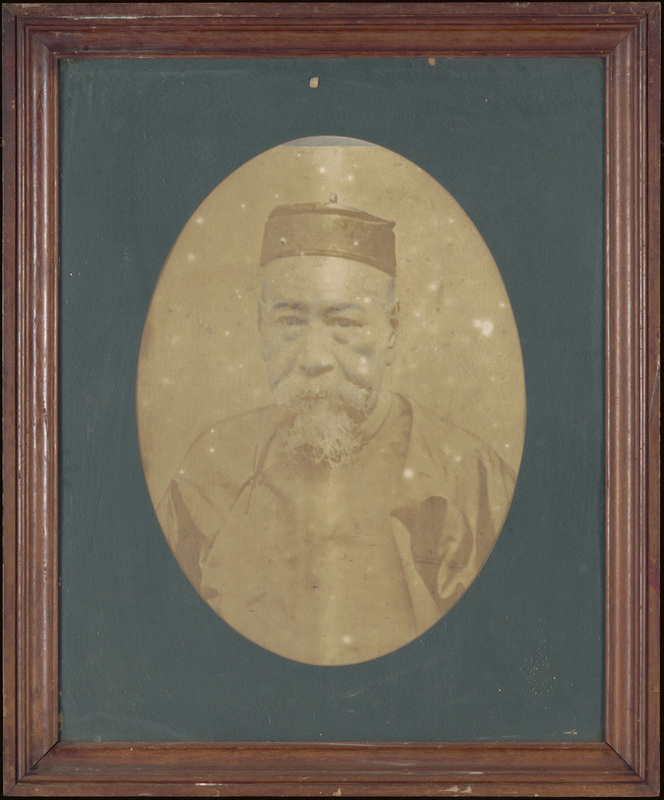 Commerce and Kinship - Who was Seah Eu Chin? And how did he make his fortune? This chapter looks at the relationship between business and family ties in the context of the Chinese community in 19th century Singapore. Part 2. Influence and Leadership - Why was Seah Eu Chin considered a leader? We look at the nature of leadership and influence in colonial society, and what his legacy is today. Background information and short digressions are included as short infoboxes in the text. What was the Kangchu System? What was the Opium Farm? How Rich was Seah Eu Chin? Did Seah Eu Chin Write One Article or Two? What were the Head Scares? Multimedia – This website is a work in progress. The two parts of the biography tell two sides of his life story, and can be read independently of each other as conventional narratives. Boxes in the text give background information on various topics. Images and visualizations, including maps and timelines, are also embedded to give context to lists of names, places, and dates. Sources – Selected primary sources have also been transcribed and published here to give a window into the past. These are also linked from the main text. References to sources are given in the academic style as numbered citations in the text; hover the mouse pointer over them to see the citation text. A full bibliography is in the Resources section. Names – Names from this period, especially Chinese ones, can be difficult to cite consistently. For example, Chinese names and loan-words can be romanized by their dialect pronunciations or in Mandarin, and using different schemes. Some sources provide only the romanized names, which cannot always be matched to Chinese characters, or vice versa. In this website, the most commonly-used romanized versions found in published sources are used for Chinese names, along with their characters (if known) at first mention and the Mandarin pinyin pronunciation. Otherwise, the pinyin version is used. Translation – Chinese translations can be toggled on and off with the button on the top left corner of each page. However, most content has not been translated yet.